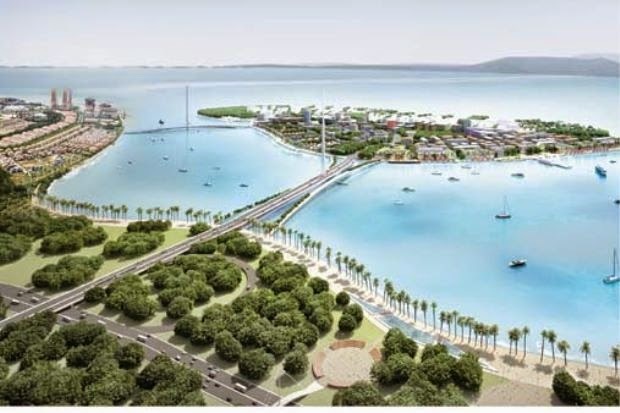 The Penang state government has endorsed Eastern & Oriental Bhd’s (E&O) masterplan for the second phase of its Seri Tanjung Pinang (STP) project. In its filing with Bursa Malaysia, E&O said its subsidiary Tanjung Pinang Development Sdn Bhd was notified yesterday that its masterplan for STP phase two had been endorsed by the Penang State Planning Committee. The property developer had earlier hoped to receive endorsement for the project by the fourth quarter of this year. On April 10, the Department of Environment granted E&O an approval in principle for the detailed environmental impact assessment study and conceptual masterplan for the STP phase two project. STP phase two will involve reclamation of 760 acres of man-made islands and 131 acres of the Gurney Drive foreshore, which will be handed over to the state government for infrastructure development. The infrastructure development will be for a new expressway, a new Gurney Drive promenade, and a parallel linear park for public recreational purposes. Reclamation work is to take three to five years, and the development will take up to 15 years.